I am looking for a member of staff. For just librarians and library assistants, see the library staff page. 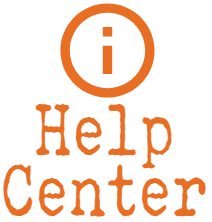 If you still cannot find who you are looking for, please contact the help desk at 719-587-7879.